Throughout the year, we organize various events for the community and participate in festivals and events throughout the city. 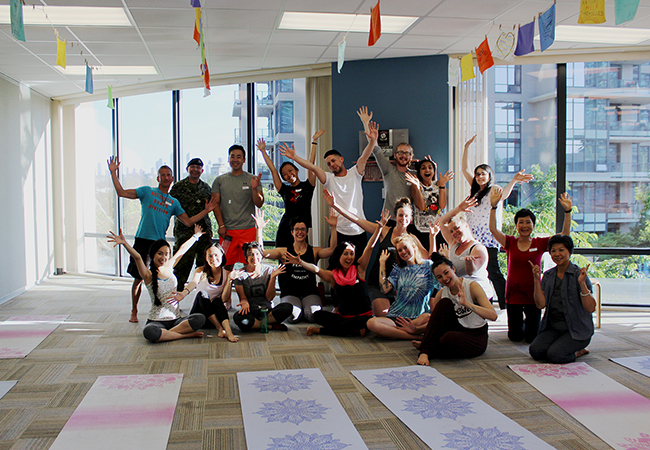 Currently, we offer classes for Tai Chi, Bollywood Dance, Chair Yoga, and more at the Brentwood Community Resource Centre. Is there an activity that you'd like to participate in? Click below to see our Schedule. 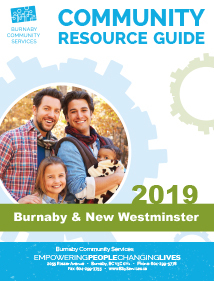 The Community Resource Guide provides an extensive listing of programs and services in Burnaby and New Westminster. 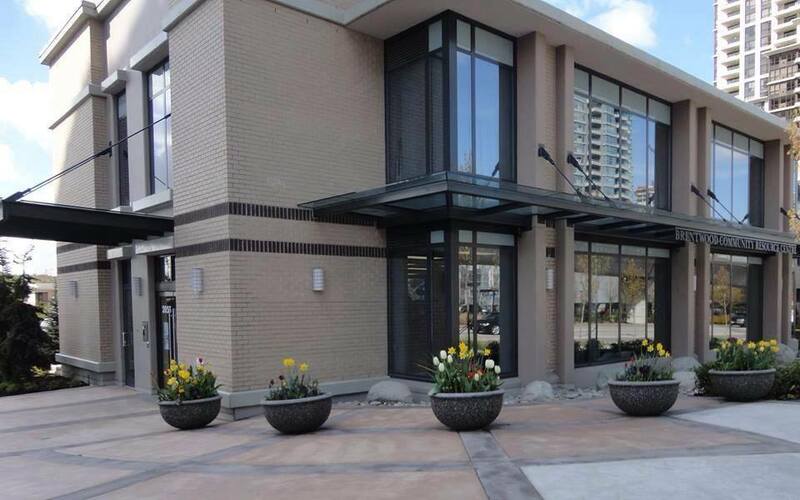 Founded in 1971, Burnaby Community Services is a charitable society. Originally founded as an information and referral service, the agency has grown considerably over the years and has taken in new programs in response to emerging local needs. Over the years, we have developed a variety of services to assist families with low income and seniors experiencing isolation. Last year Burnaby Community Services provided 129,553 service moments. To find out more about our impact in the community see our most recent Annual Report and Audited Financial Statements. We are able to do so much thanks to the dedication of our Board of Directors, expertise of our Staff team, passion of our Volunteers and generosity of our Donors. This is the first chance that our kids have had to ever go to camp. Without the Bureau we would not be able to send them. I am a single mother with two children. Being a student also, I am on a limited income. I feel my children will benefit from camp by establishing friendships, learning new skills, and life long memories. I am grateful that my children are able to have this experience, which would not be possible without assistance. I feel people should support it as children should be able to experience, learn, and grow. Giving to the Christmas Bureau was fantastic for us. Last year we held a bake sale which allowed us to be extra generous to the family we sponsored. After Christmas we received a phone call from the mom again thanking us. We received as much as we gave through the experience and it helps teach our girls the importance of community and giving back. For the past few years Ritchie Bros. has been a sponsor of several families involved with the Burnaby Community Services. We divided our 9 families into floors at our office and all the staff participate in buying gifts that are tagged on the trees. They all get very involved in this event because it makes them feel good about helping the families. We hand deliver the entire Christmas to them and then the staff wait for the email about each of the families they were supporting. Burnaby is a dynamic, diverse and changing community. It is a place that welcomes and embraces the differences that make us a cosmopolitan community. It is a city that thrives with social, economic and environmental opportunities, yet struggles to address the growing needs of its increasingly vulnerable populations. It is our home, and we love this place. Within the shifting cityscape, rising towers are not only bringing greater density, amenities, and traffic, but also growing loneliness and isolation for many of its residents. Ballooning, unaffordable property values squeeze families and seniors to low-cost, poorly-maintained housing. Burnaby Community Services is determined that those most vulnerable will still have a home in our community and that services will rise to meet their changing needs. In June 2018, we launched a community-building project called “Humans of Burnaby”, which centers around building connections through storytelling. You can find us at our EVENTS throughout the community. Click here to see photos. If you would like to do more, then please join us to make our community better for everyone. We offer programs and resources to support families with low income and seniors experiencing isolation. Burnaby Community Services would like to say thank you to our supporters. CLICK HERE to download a list of our supporters.